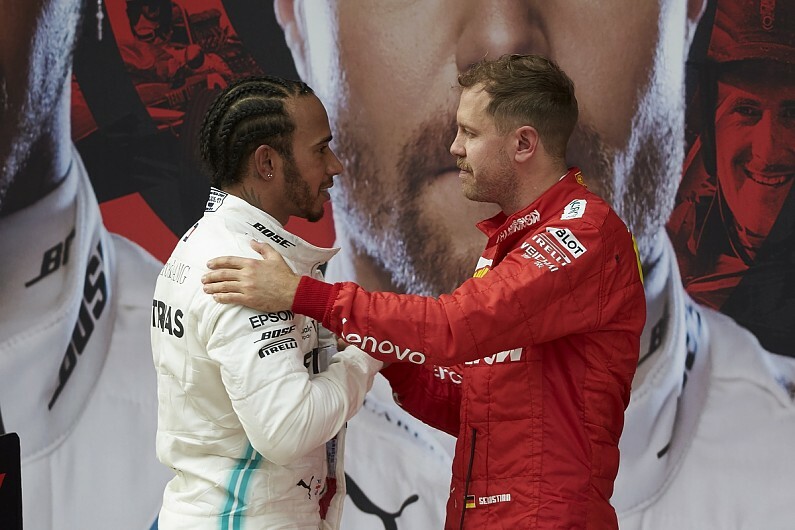 Binotto has identified Vettel as the priority in “50/50” situations because the four-time world champion is considered a better title bet compared to his young, new team-mate Charles Leclerc. “It’s not the first time we’ve seen something like that. As Mattia [Binotto] said we tried to do everything as a team. “I think the upsetting thing after the race is we didn’t manage to finish third and fourth. “I want to be ahead of Charles, he wants to be ahead of me. He added: “The priority always lies within the team. “This kind of stuff is never pleasant but it’s a bit ‘what goes around, comes around’. “At the time you always try to do what is right.